Burn Cottage is a 68-acre estate near the town of Cromwell in Central Otago close to Felton Road. 27.5 acres are planted to vines. The property is an integrated farm, not just a wine estate, with chickens, sheep, cows and beehives, as well as a number of other agricultural crops on the property. All farm is by biodynamic methods. 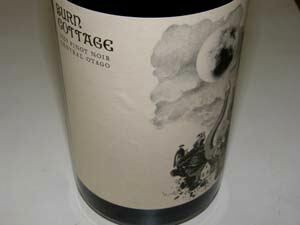 Burn Cottage was the first vineyard in Central Otago to be developed from bare land beginning in 2002 using only biodynamic farming. Burn Cottage is owned by the Sauvage family, Americans hailing from Kansas. 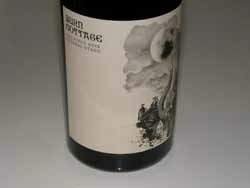 Marquis and Dianne Sauvage successfully operated a wine distribution firm in four states in the United States but were take by New Zealand and its wines during a visit in 2001. The property’s vines began setting fruit in 2006, but no wine was made until 2008, an experimental lot sold under a second label. Ted Lemon was asked to visit Burn Cottage and a partnership soon followed. He has been with Burn Cottage since its inception and oversees all aspects of the winery and vineyards. The onsite general manager is Jared Connolly. Noted winemaker Claire Mulholland of Martinborough Vineyards was hired as General Manager and Associate Winemaker. 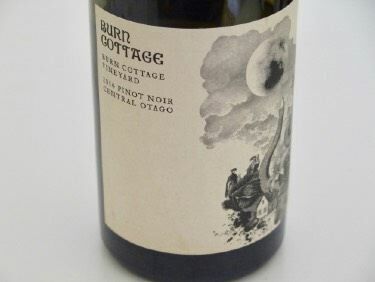 Currently the Burn Cottage Pinot Noir is crafted at a modest winery in Cromwell and includes the first grape sorting table ever installed at a Central Otago winery. Long term, the owners plan to build a winery on their own property. 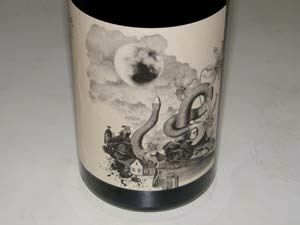 The inaugural release is from the 2009 vintage. The Sauvages note in their initial offering newsletter, “We promise always to produce honest, pure wines with as little human interference as possible, wines which will speak of the beautiful property on which they were born. There are several importers in the United States (see list on the website).